Trade Forex and CFDs on the world’s most popular trading platform – MetaTrader 5 (MT5). MT5 provides the necessary tools to analyze price actions, monitor market opportunities and rapidly respond through “one-click” trade execution. Additionally, MT5 offers the necessary real-time algorithmic trade capabilities used to maximize profits through its Expert Advisor (EA) technology and EA developer network. Commonly known as foreign exchange or FX, is the world’s most widely traded market, with an estimated daily turnover exceeding $5 trillion. Currencies are traded around the clock 24 hours a day, 5 days a week. FXStockBroker offering covers over 50 spot instruments, with attractive leverage and financing costs. As the most liquid market in the world, high volume trades can be executed with no slippage, and stop loss orders are guaranteed for accounts during trading hours. Spreads from 0.28 pips. Leverage up to 1:1000 & Ultra-fast execution. Trade over 1,600 share CFDs from nine different exchanges from around the world, without owning the underlying asset. With lightning quick execution and leverage up to 1:10, you can profit from falling share prices as well as rising ones. In addition, clients are entitled to dividend and rights issues paid in cash, with commissions as low as 0.08%. are weighted index of the top shares on a particular exchange, like the US30 (Dow Jones 30) and the New York Stock Exchange. With an FXStockBroker account you can trade a wide range of global indices with no overnight financing costs and low margin requirements. Take advantage of our tight spreads on the UK 100, US 30, US 500, DE 30 and more. Trade on over 20 major worldwide indices. Trade CFDs on a wide range of commodities from the energy, industrial, precious metal, financial and agricultural sectors. As the foundation of the global economy, you can gain exposure to a wide range of products – from copper and coffee to silvers and soybeans. Enjoy competitive spreads and modest margin requirements. FXStockBroker MT5 is a multi-asset platform that allows trading Forex, stocks, futures and CFDs. It offers superior tools for comprehensive price analysis, use of algorithmic trading applications (trading robots, Expert Advisor) and of course copy trading. 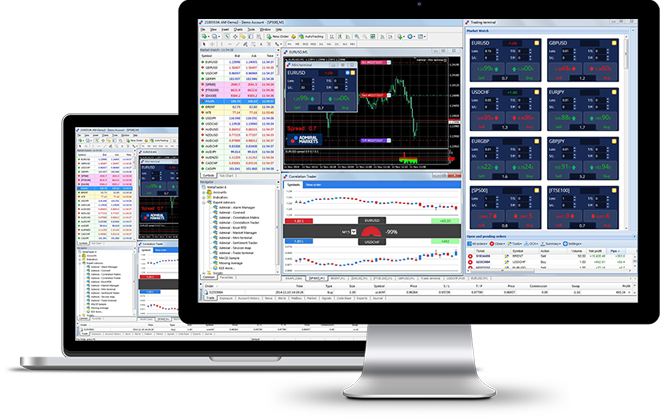 FXStockBroker MT5 implementation delivers an unbridled, powerful trading system with the Market Depth and a system of separate accounting of orders and trades. It supports both order accounting systems: the traditional netting system and the hedging option system. Four order execution modes are available to meet various trading objectives: Instant, Request, Market and Exchange execution. The FXStockBroker platform supports all types of trade orders, including market, pending and stop orders, as well as trailing stop. FXStockBroker MT5 provides a diversity of order types and available execution modes, FXStockBroker traders can use any trading strategy for successful trading on the financial markets.